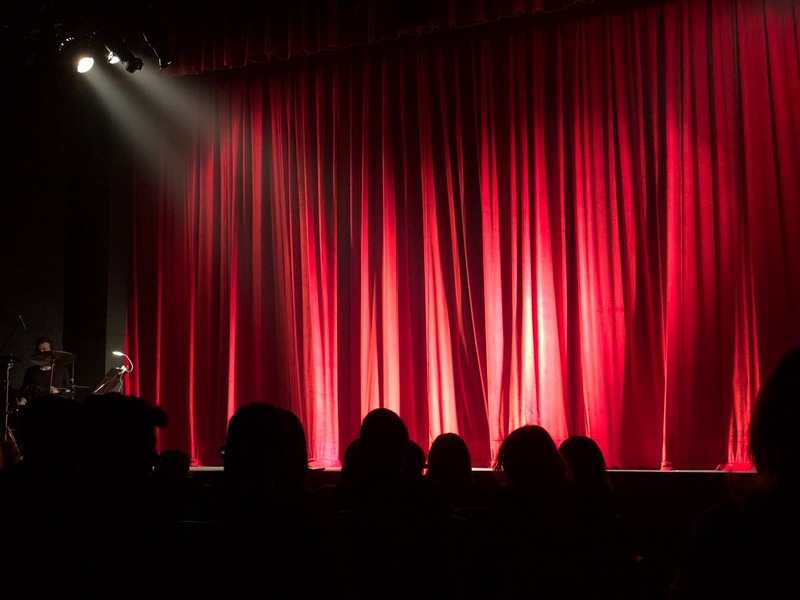 Potomac’s Got Talent is scheduled for Friday, May 31st at Churchill High School on the big stage from 7:00-9:00 p.m. We are hoping to book approximately 30 acts. Try-outs will be held on Tuesday, April 30th for students in grades K-2 and Thursday, May 2nd for students in grades 3-5 at 3:30 p.m. Contact Mrs. Whitman if you have questions. See Talent_Show_Flier for more information and for permission slip.